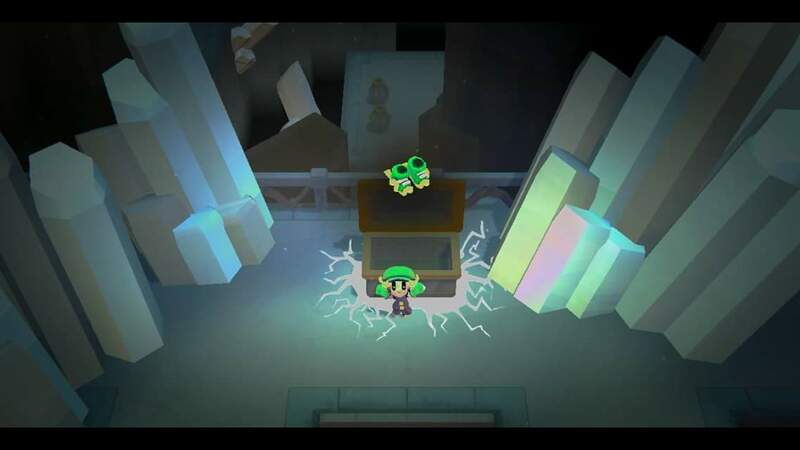 World to the West is Rain Games' standalone follow-up to Teslagrad. Taking place in the same world, and a similar character design, they borrowed some of the puzzle platformer elements and integrated them into an engaging and beautiful 3D adventure game that calls to mind old school Legend of Zelda games in a delightful way. The art style, as is always with Rain Games, is gorgeous. 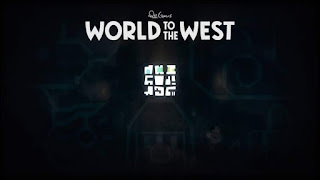 Moving away from the bleak landscape of Teslagrad's depressing dystopia, World to the West is full of beautiful pastels and soft lighting that really sets the mood for this pleasant trip through an idyllic world which hides some darker themes. 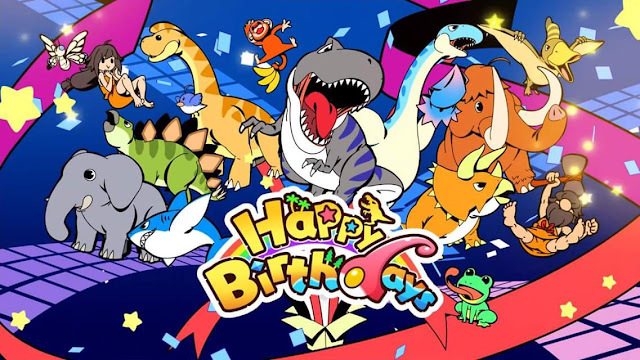 You play as four different protagonists, each of which starts off on their own journey. We start the game in control of Lumina, a Teslamancer that harnesses control over electricity. Her basic attacks and abilities are as follows. Each character has unlockable skills that I won't divulge here to avoid spoilers, so I won't mention them below. B to swing her Teslastaff. This is a melee attack and can trigger switches. A can be used to blink, which teleports her to a point slightly in front of her. After becoming familiar with her controls, she disappears during a teleporter mishap. B swings his shovel, which can stun enemies and knock them back. A uses the shovel to dig holes which Knaus can jump into and use to burrow underground. Knaus can also crawl through tunnels and small holes inaccessible to other characters. While going about his duties, Knaus makes a discovery about his world that sets him on our tangled web of adventure. Miss Teri is a mercenary treasure hunter that is enlisted by a local aristocrat to recover a precious item from a local temple. B uses her scarf as a stunning attack on enemies, and can be used as a forward grapple to carry her over pitfalls with the aid of pegs found around the world. Lord Clonington is a beefy strongman that is a clone of an aristocrat from a far off island, and is brought into our adventure by his creator. He only wishes to show off his amazing physique and impressive physical capabilities. Y gives us a bull rush that can be used to run past traps and attack enemies. Pressing X at the end of a bull rush will unleash a high damage elbow drop. Bull rush and punches can also be used to break down doors. Lord Clonington quickly became one of my favorite characters early on, although he is incredibly two dimensional. He is a big, dumb ox that believes he is superior because of such, and is just highly dismissive of the idea that he could be anything but. He isn't rude, just incredibly self-assured. All of the characters have their own charms and quirks, so I'm sure that everyone will find someone to grow fond of. World to the West has a somewhat cliche story of four chosen heroes that must band together to defeat an unnamed evil and restore balance. This is learned early on when we meet our strange guide and mentor, whom can be found standing by the first of many totems that will be used as our save points and device by which we switch between our characters. Each totem contains the faces of our four champions, and each of them are just as clueless as the others as to why their faces are present, except Lord Clonington that is sure the locals have heard of his arrival and are showing their appreciation. From here we are dropped into the meat of the game, where we will need to utilize each playable character in the appropriate manner to overcome their puzzles and hardships, sometimes working together to open up the obstacles that block their paths. 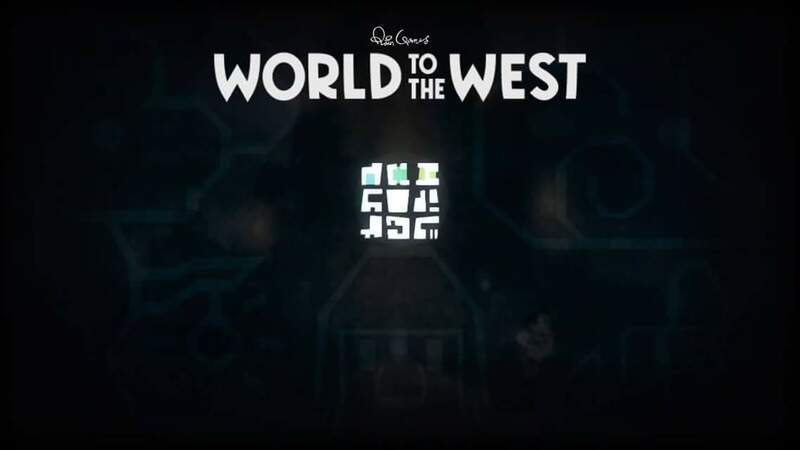 As mentioned before, World to the West is a combination puzzle platformer and adventure game, and Rain Games does a great job in making every character feel necessary, including hiding treasures that can only be found under certain conditions. Our cryptic guide propels us ever forward, but there is a lot of exploration to be had while going from point a to point b, which prevents the game from feeling as linear as it really is. 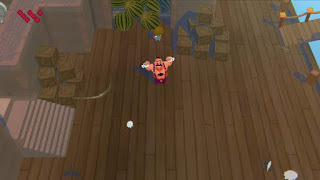 Rain Games have also utilized the HD rumble in a subtle way to further enhance the atmosphere that the charming, Disney-like aesthetic and ambiant music. 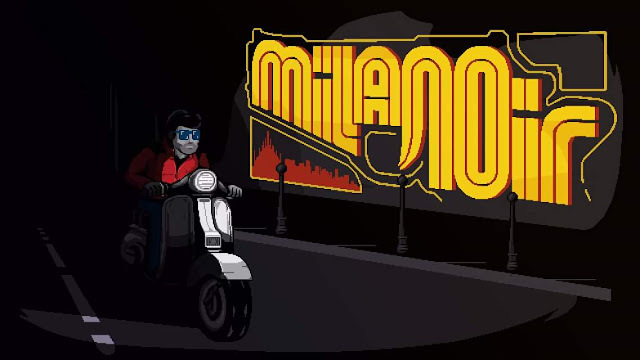 This has so far been my favorite Nintendo Switch game released this year, and I highly recommend it for everyone to enjoy.